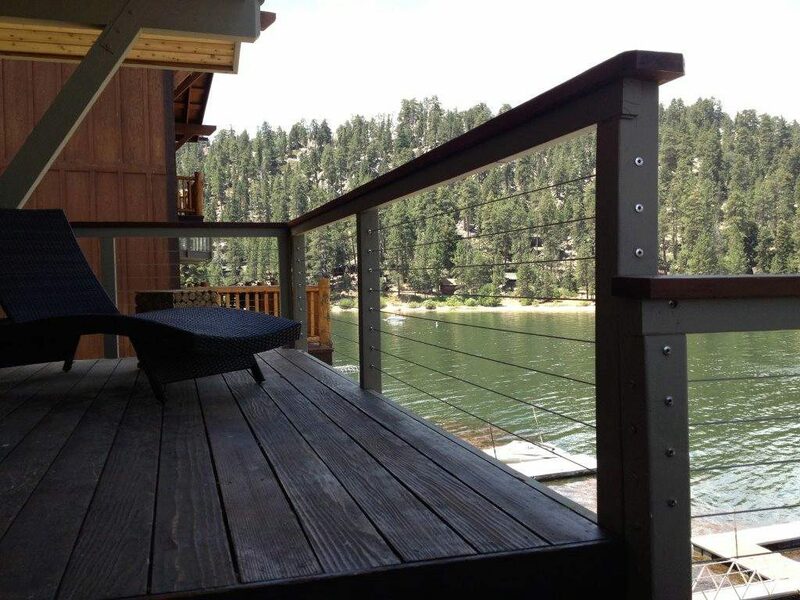 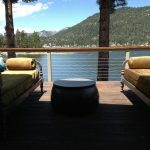 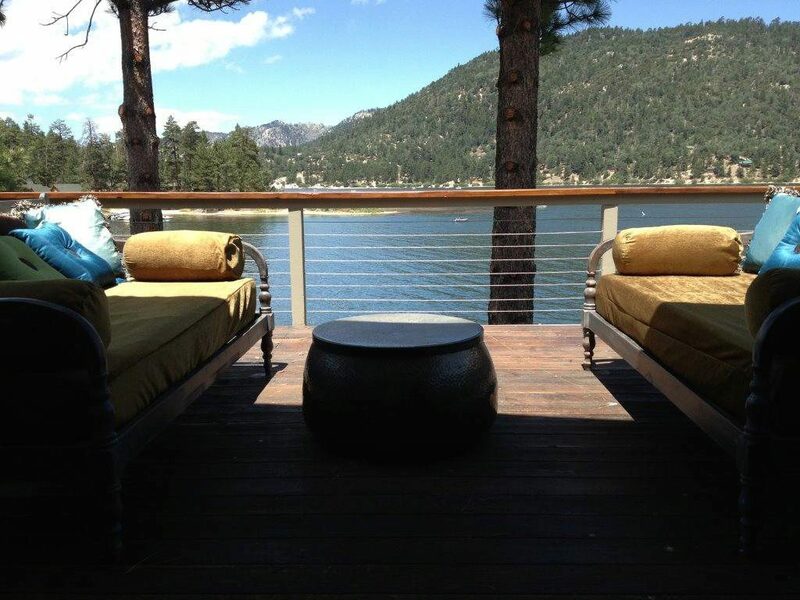 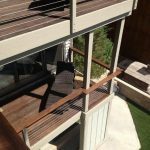 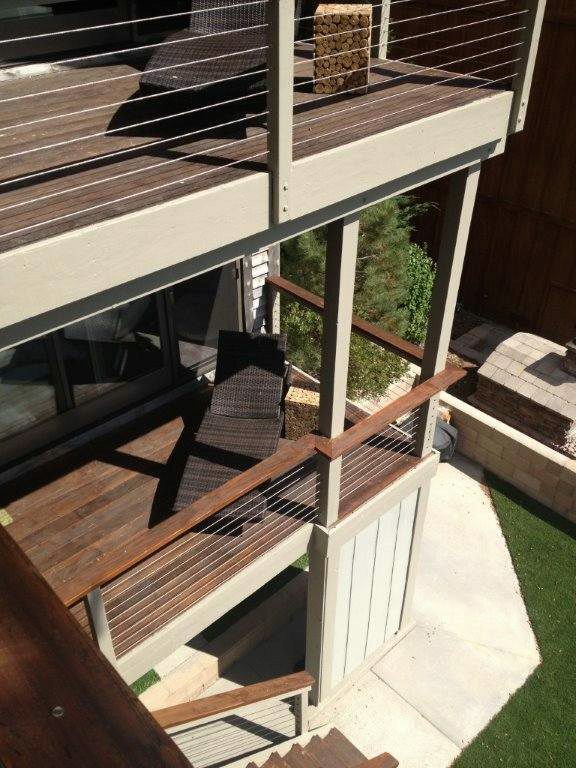 One of the best features of cable railing is its unobtrusive design that maximizes scenic views. 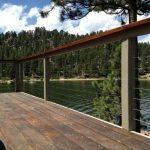 We offer cable railing systems for both stainless steel and wood posts. 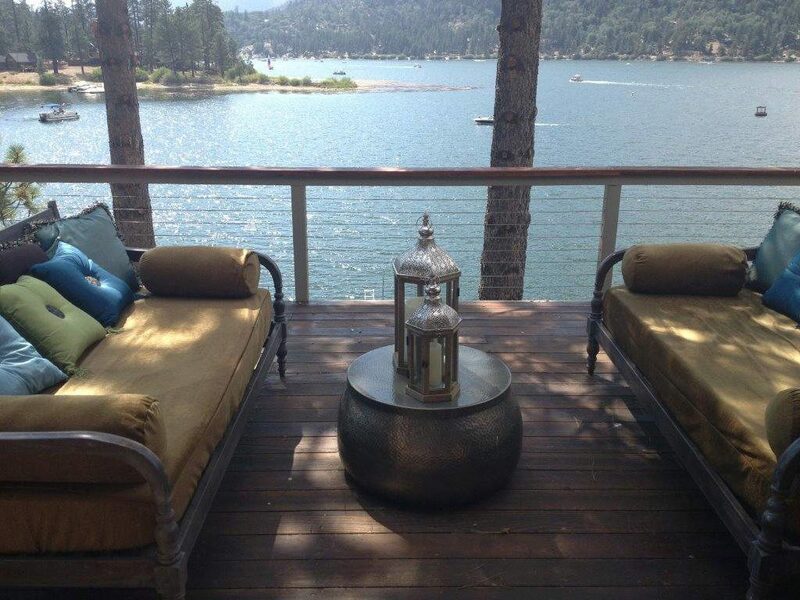 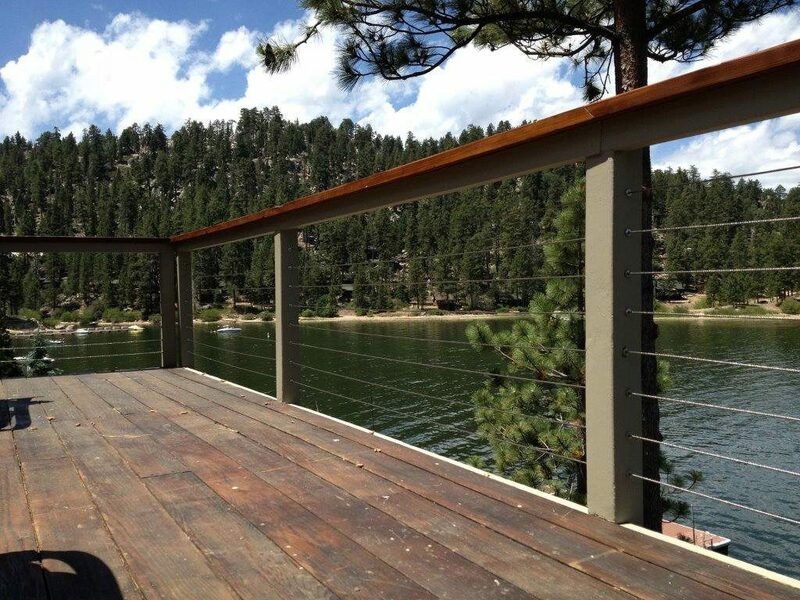 This stunning lakeside property utilizes our sleek components for wood posts, as well as our 5/32″ cable. 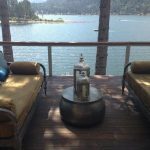 Here, the cable and wood work harmoniously with the natural surroundings, allowing the customer to make the most of their gorgeous views.